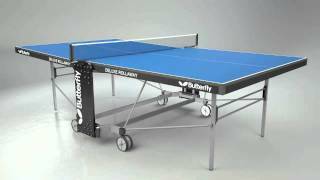 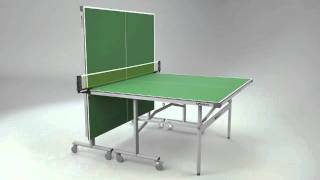 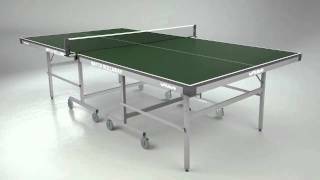 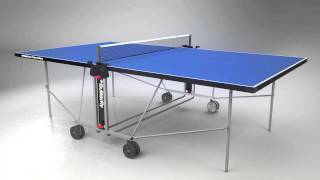 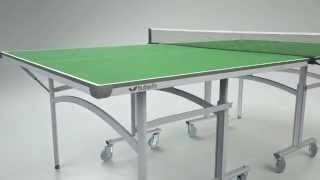 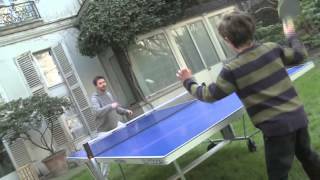 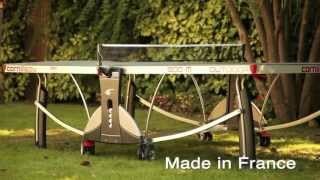 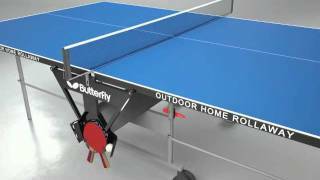 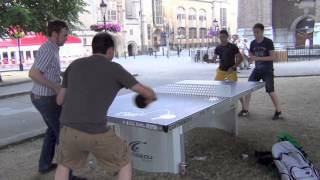 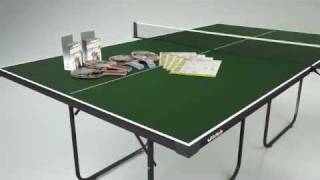 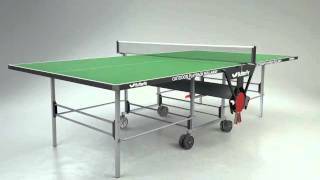 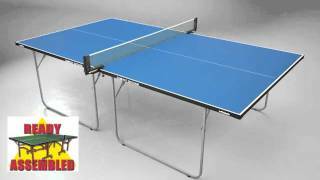 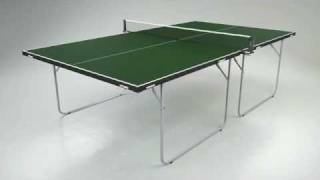 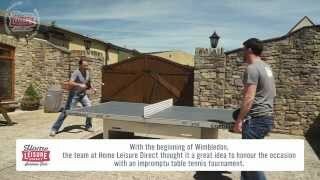 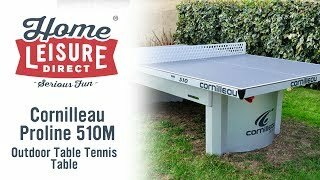 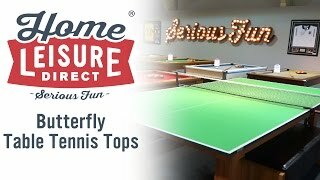 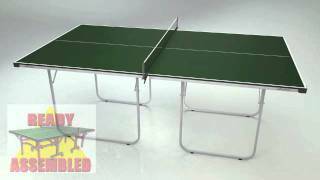 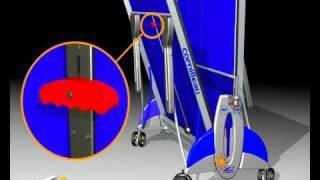 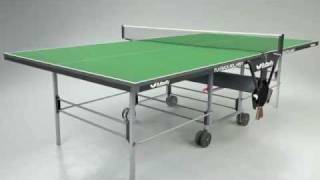 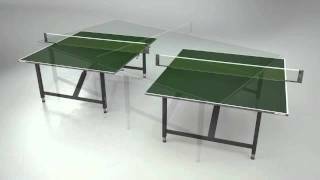 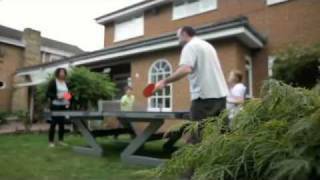 The Cornilleau Sport 500M Outdoor Table Tennis Table is the top of the Sport range of table tennis tables made by French manufacturer Cornilleau. 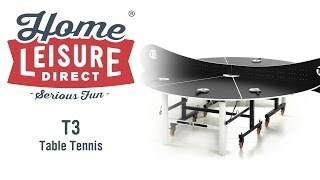 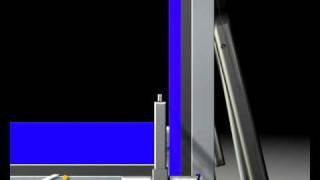 It has full approval for competition us from the FFTT, and is designed for the more serious player. 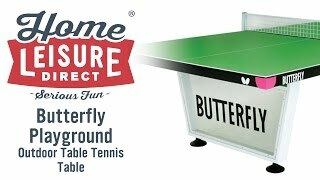 The playing surface is made from 6mm think Weatherproof resin laminate, which gives an excellent bounce and is resistant to bat blows. 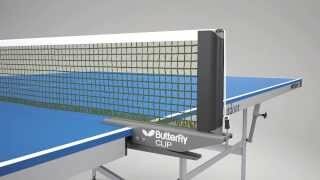 The surface is treated with what Cornilleau call MAT Top, which protects your eyes from the glare from the sun, which is reduces the sun's rays by 10 times. 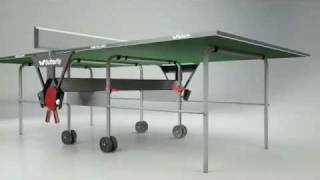 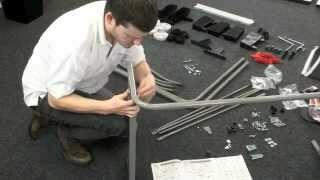 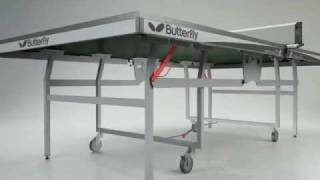 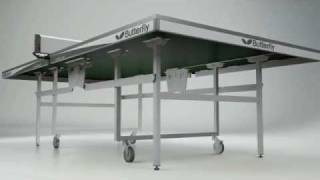 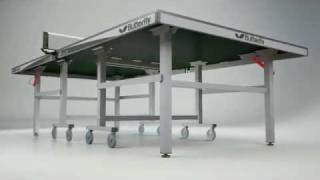 The under-carriage has a compact folding system which makes it easy for you to set the table up for play. 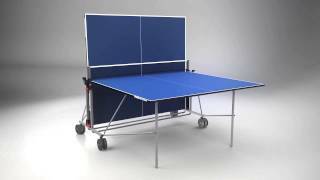 The table has double wheels with brakes which makes it is to tom move into place for play, and then away again. 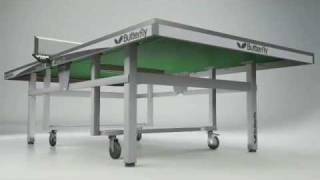 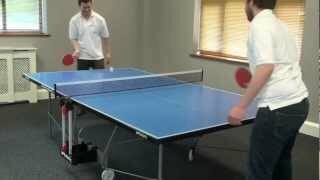 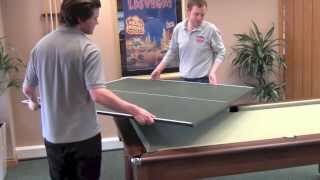 The brakes keep the table sturdy and in position whether in storage or in action. 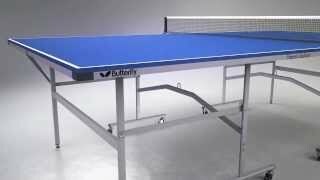 We supply the 500M with 4 bats, 6 balls, an outdoor weatherproof cover, along with a neat bag to keep everything in. 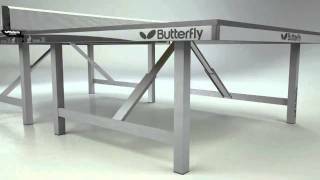 For more details see the product detail page on our website, by clicking the link above.